TPC Overall Rank: #104 out of 2933 rides. In User Top 10: 255 times. User Tracker Count: 494 times. 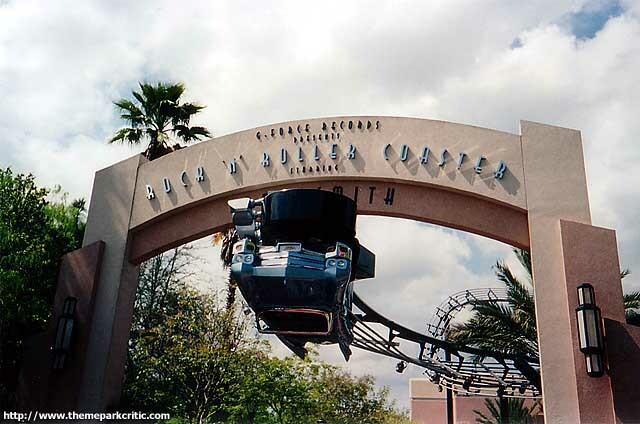 This was my first looping rollercoaster, it was also where I found my love for Aerosmith. Between the launch and awesome music, this is an attraction that should not be missed. I really enjoyed this ride the lanuch is just insane and your upside down before you know it. Plus its in the dark and theres a giant donut pretty awesome. It seems a little to &quot;extreme&quot; for disney but It fits in perfectly at Hollywood Studios. the launch is still amazing your upside down before you know what hit you and for me i love that it still makes my eyes water but just coming off my most recent disney stay it seems a little slower than i remember and doesnt really do that much else after the initial launch but i still love it the neon signs glowing i love the donuts sign it always makes me chuckle the horns honking it would be an amazing way to get to an aerosmith concert. i dont know how people could say tower of terror is better hands down no way!!!!! on extra magic hours rrc still had a 20 min wait while tot had no wait at all! Loved it! Loved it! LOVED IT!!! 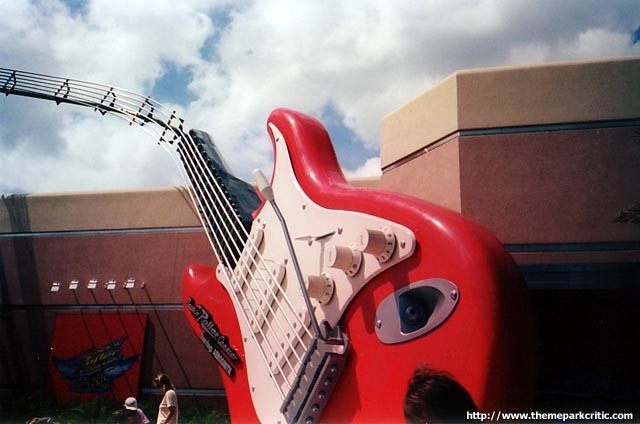 Went back to Disney ''HOLLYWOOD'' Studios this year and finally rode this. From start to finish it was excellent. This made my 4th Vekoma coaster. Great coaster! Awesome theme and the speakers in the seats are a nice effect. The launch was fun and even waiting in line was enjoyable. Its fun and its cool. If you like roller coasters that go upside down and go sast in the dark this ride is defently for you but i sugest a fast pass. Great Theming. And the little pre-show thing is really cool and all. But it definately dissapointed me ALLOT. The launch is great, the music is good but the ride really lacks allot. The effects were not as good as i had hoped. Its short and doesnt really do much but just spin in circles really. I recomend to ride only if the wait is 30 minutes or less. Pleasant but not as spectacular as I had hoped. The theming isn't that great, but the ride is fun, particularly the anticipation of the launch (perhaps more than the launch itself, which was less intense than what I had expected). People who don't enjoy riding in the dark will certainly not enjoy this, and the anticipation may make the ride unpleasant for young children. 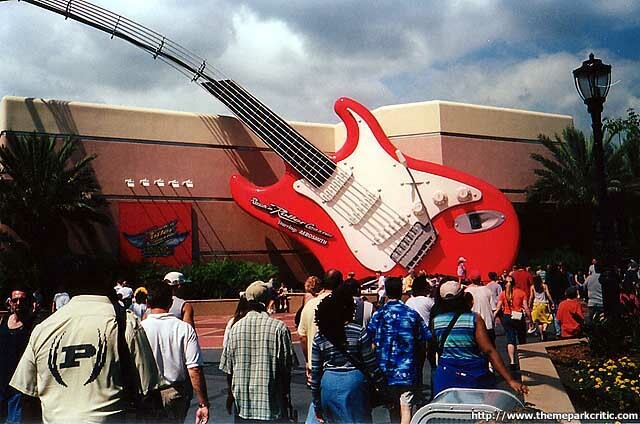 Aerosmith fans will also enjoy the ride, and adults in general should find it a good time. 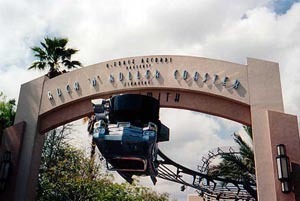 When my family and I rode the coaster-our wait was not long because: 1-When went to the park as soon as it opened. [and] 2. It was the first ride we rode at this park. Just KEEP YOUR HEAD BACK the whole time. It can be kind of jerky for the little bit older people. The ride is awesome and worth the wait if there is one when you go.